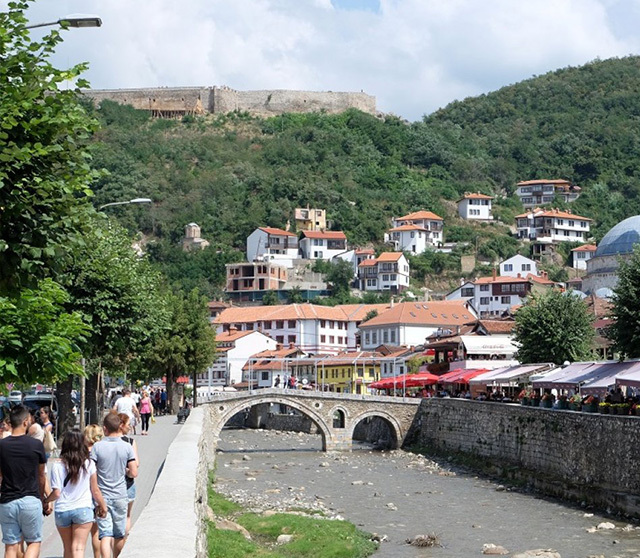 What can I expect from Prizren? 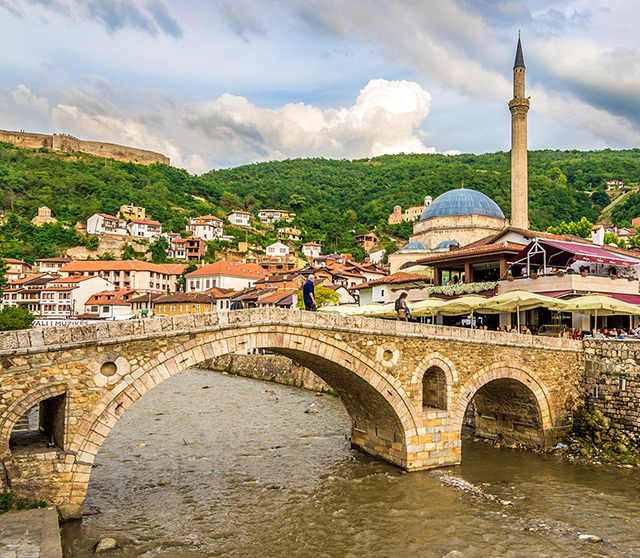 Prizren is a beautiful city of old buildings, mosques and monasteries and is often referred to as the cultural capital of Kosovo. 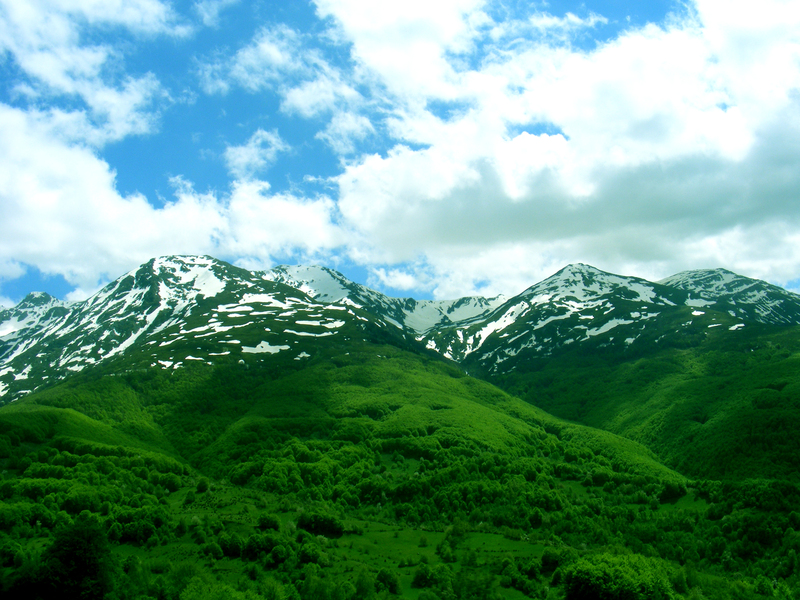 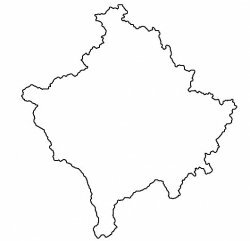 Pirzren is Kosovo’s second biggest city and is surrounded with beautiful nature. 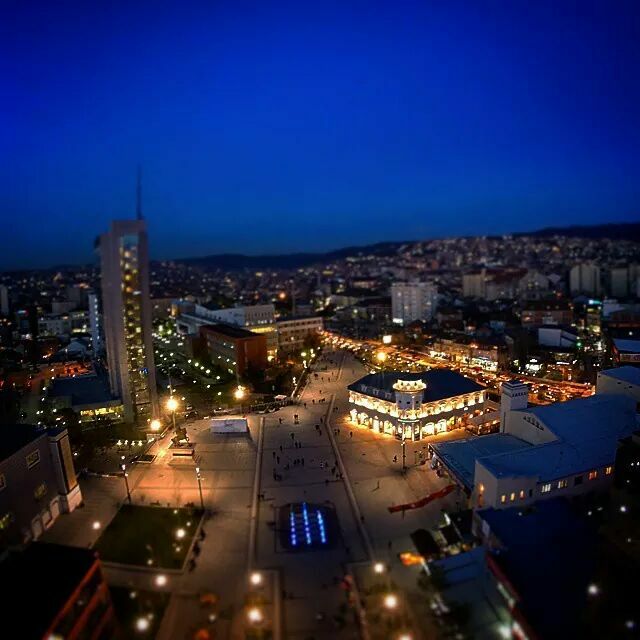 There’s no better time to visit Prizren than during Dokufest Short Film Festival (dokufest.com) and to enjoy a unique cinematic experience. 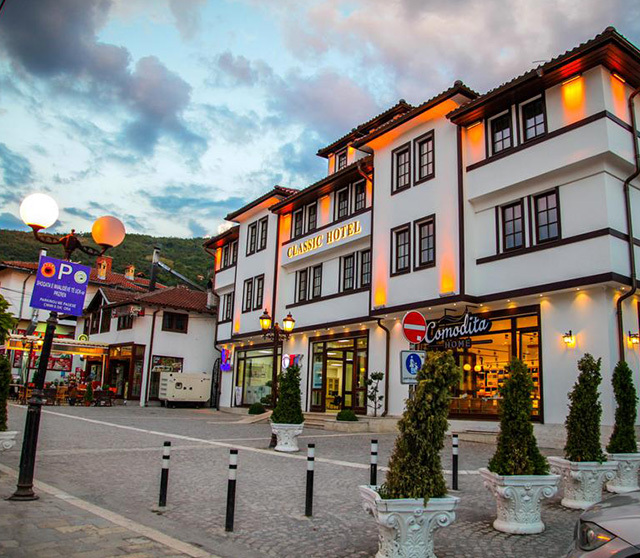 Accommodation – In Prizren the price range for one night at a hostel/hotels starts from 15 Euros to 150 Euros per person. 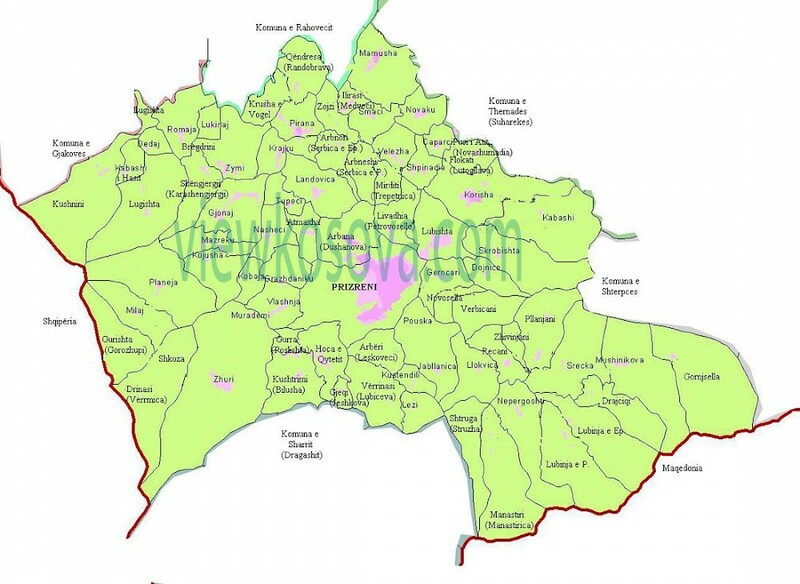 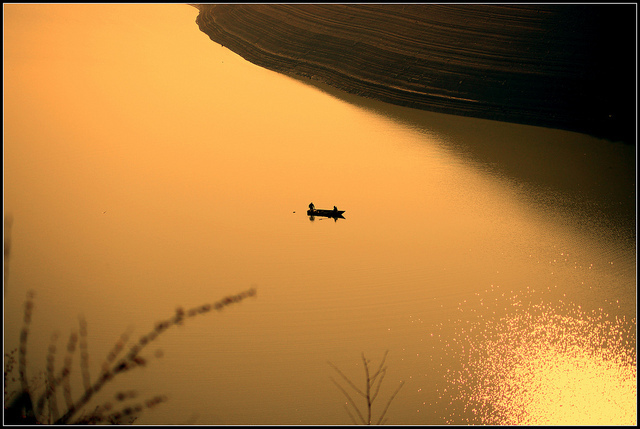 Transportation – Taxi is a good choice, price range starts from 1.5 Euros. 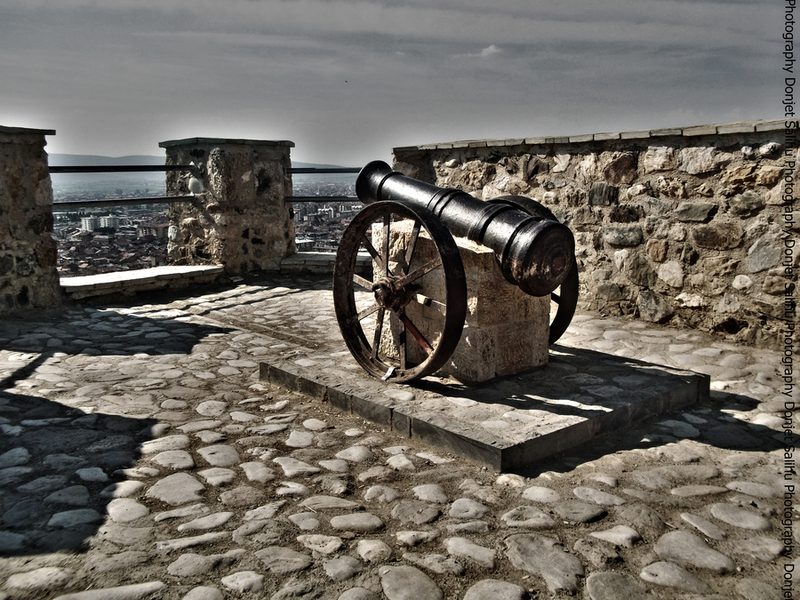 Old Castle Prizren Castle is an old fortress situated the old part of the city of Prizren. 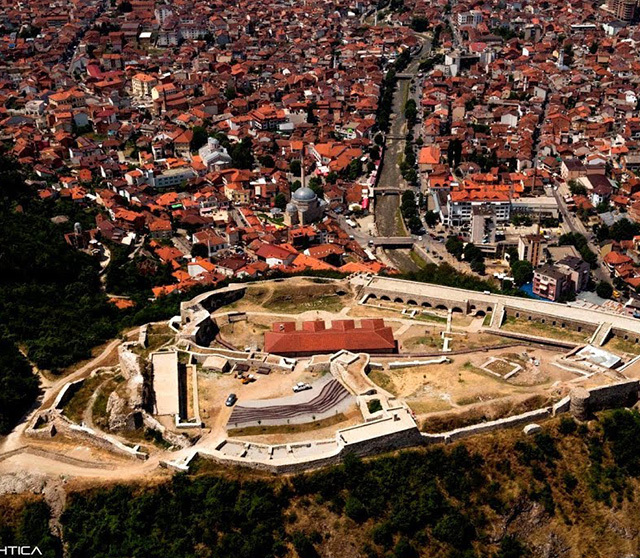 The fortress dates since the Roman years and lived until 1915, when it was destroyed during the First World War. 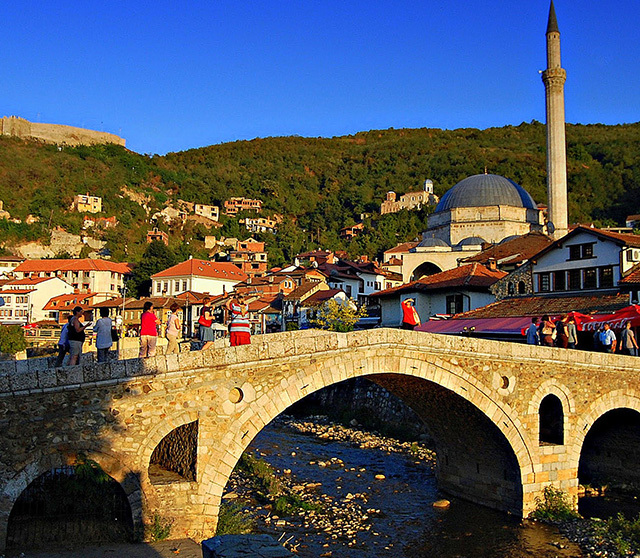 Sinan Pasha Mosque The Sinan Pasha Mosque is an Ottoman mosque in the city of Prizren, Kosovo. 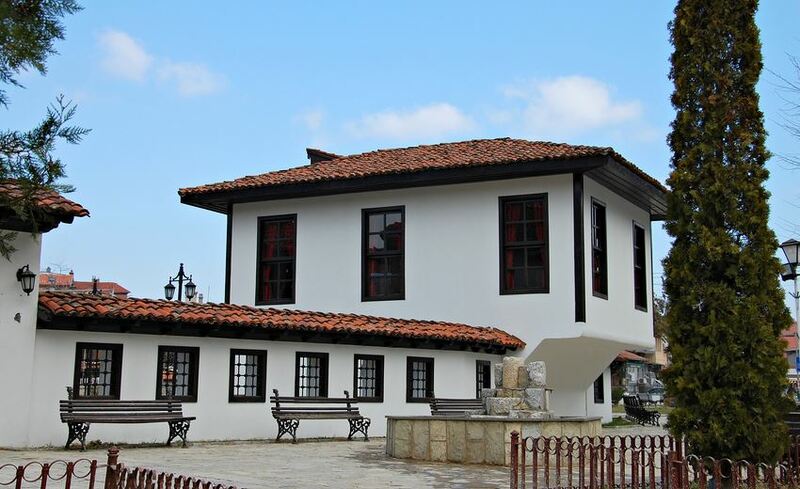 It was built in 1615 by Sofi Sinan Pasha, bey of Budim. 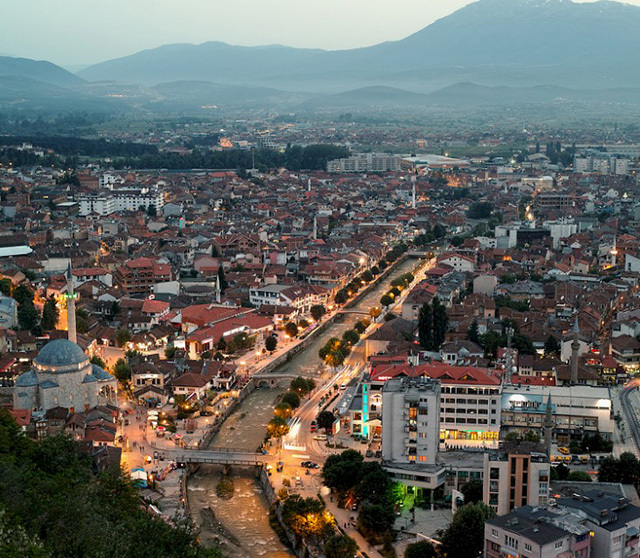 The mosque overlooks the main street of Prizren and is a dominant feature in the town's skyline.